Based in Los Angeles, this veteran and multiple award-winning journalist and TV news producer covers the pulse of Hollywood hourly providing the latest trends and entertainment news the moment it hits marketplace. Ann interviews today’s trendsetters, creators, tastemakers and companies on cutting-edge topics, cover 5-star luxury living from contemporary dining, restaurant reviews, travel, luxury hotels, hotel reviews, business and consumer trends, tech, state-of- the-art trending gadgets, new websites, new products, style, cars, architecture, art, design, architecture, luxury real estate, shops, nightlife, society, Hollywood launch parties, spa/beauty/anti-aging, cosmetic surgery, fitness, health & wellness, social life, and pets. Immersed 'hourly' in the workings of Hollywood, Ann has direct daily access and contact to the top publicists, managers and Hollywood studios that approach when trying to get the trends and lifestyles word out. From Rodeo Drive to Sunset Strip, Venice Beach to Malibu Vegas and more, Ann shoots TV news report in Hollywood, with a specialty in covering the glamour and business of Hollywood, from inside the boardrooms, red carpets, cutting edge trends, events, award shows, exhibits and establishments, to the ideas, products and places that make Hollywood tick. A native Montrealer and media veteran in her native Canada, Ann moved to Los Angeles 19 years ago, when Paramount | UPN brought her down to anchor the news at KCOP TV in Los Angeles. Along with anchoring the news, she went on to produce and host "Shatilla's Hollywood" the TV entertainment magazine show with Ann's one-on-one interviews with A-listers for the UPN Network. Ann Shatilla has received a Emmy award and 5 Emmy nominations for outstanding entertainment coverage, including the hosting of a live two hour television broadcast on the refurbishing of Disneyland, co-hosting the L.A. Marathon and hosting the Hollywood Christmas Parade. She has also been awarded Canada's highest honor in television news programming production, The Can-Pro. Gold, Silver and Bronze awards are handed out for outstanding work on TV shows shows of recognition. Ann won the Gold Can-Pro for creating and hosting the magazine show Lifestyle which aired on the CTV Network in Canada. 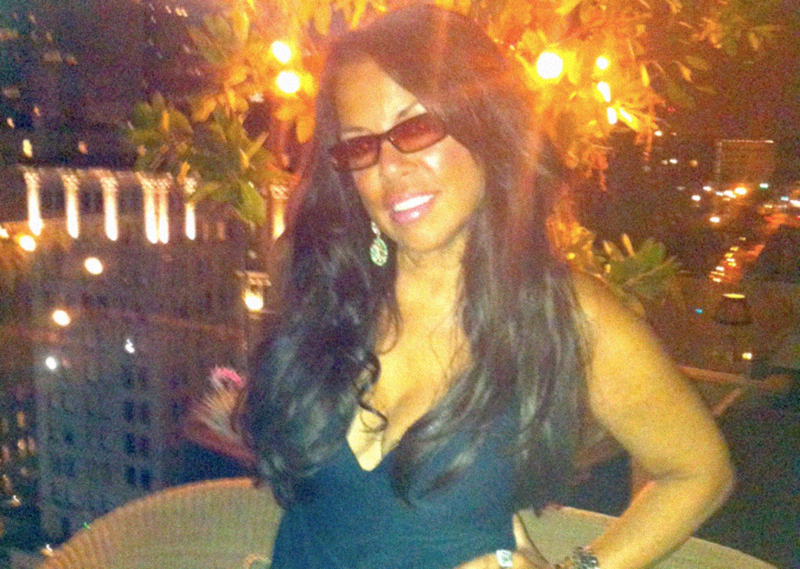 Ann Shatilla resides in Beverly Hills, California. WHAT IS HOLLYWOOD TREND REPORT? TV: Hollywood Trend Report is a syndicated half-hour contemporary TV style-savvy lifestyle magazine show highlighting the top trendsetters and airing in over 80 markets. MEDIA & PR TRAINING: L.A MEDIA BOOT CAMP provides consulting and Media, PR and Business Promotion Training for companies, CEO’s, business owners, publicists, PR firm departments and media members providing exact insider tips to make sure you get covered immediately. We provide consulting and training services, as well as insider outlined pointers found nowhere else for those who want to take their business, professions and skills to the next level with knowledge from the inside track at the national level. Why is this training different? Exact tips and tools are provided to get the job done - quickly. How to get your word out exactly as you want, how to always get a yes when the pitch goes out and not end up being deleted, how to get the media to cover what you what and what you need, how to transform your brand to get to the newsworthy branding message attention that will attract razor-focused publicity for your specific needs. You are given specifics on how to create the hooks, how to communicate the message effectively and with the exact format that the media truly needs. You also learn what the public should be hearing and how to transform yourself and your staff to the national level. Also included for those who take the media training course: on camera, on air training and wardrobe training. This coaching is for those who want top insider information on how it 'really' works - from 'this' side. The intensity and level of this course is found nowhere else at this level. L.A. Media Boot Camp is customized for each clients needs. It is a private day long intensive systematic course for individual CEO's, staff members and staff groupings. It is conducted in Los Angeles, California or can be divided into three sessions via Skype, FaceTime or conference calls for group staff meetings. 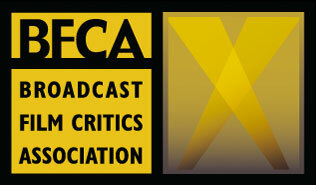 We are a member of the Broadcast Film Critics Association (BFCA) - the largest film critics organization in the U.S. and Canada, representing 250 television, radio and online critics. Ann Shatilla has been a member for the last 10 years. The association was founded in 1995 by Joey Berlin and famed director Rod Lurie. Berlin continues to serve as the BFCA's president. He is joined on the board of directors by John De Simio, Jim Ferguson, Mark Ramsey, and Sara Voorhees. Each year, the BFCA presents its Critics' Choice Movie Awards and Television Awards to honor the finest achievements in filmmaking and TV. 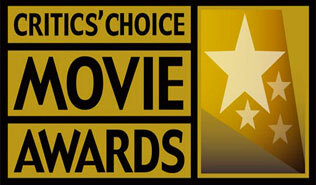 As movie and TV critics, members of the BFCA vote yearly for all the top acting and film categories.